The Laurel Public Library offers notary services. The cost is $2.00 per seal. All signers need to present a state-issued ID, and they must be physically present to sign. 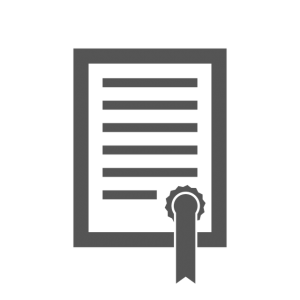 Notary services are available most days Monday through Friday, 10:00 am to 5:00 pm. To confirm notary availability, please call (302-875-3184) before coming to the library.